How do you approach God’s Word? Are you putting in your time? Are you checking something off your to-do list? Are you doing it because you are “supposed” to read your Bible? In a cursory review of Psalm 119’s 176 verses, there are 172 references to God’s law (26); testimonies (23); precepts (21); statutes (22); commandments (23); rules (17); word (28); and promise (12). Of the 176 verses only 10 of the verses do not have one of these words. The entire Psalm is about loving God’s Word and the life-permeating impact it has in the writer’s life. This Psalmist was not raking over the surface of God’s Word; he was plumbing the depths for every morsel of truth he could glean so he could follow and obey God with intimate love and delight. This psalmist was not satisfied with the superficial; he was gem-mining, digging deep for the diamonds. That statement made in a church announcement gave me pause. Will I be satisfied to rake the surface or am I willing to invest the effort to dig deep and find the rich blessings that await? 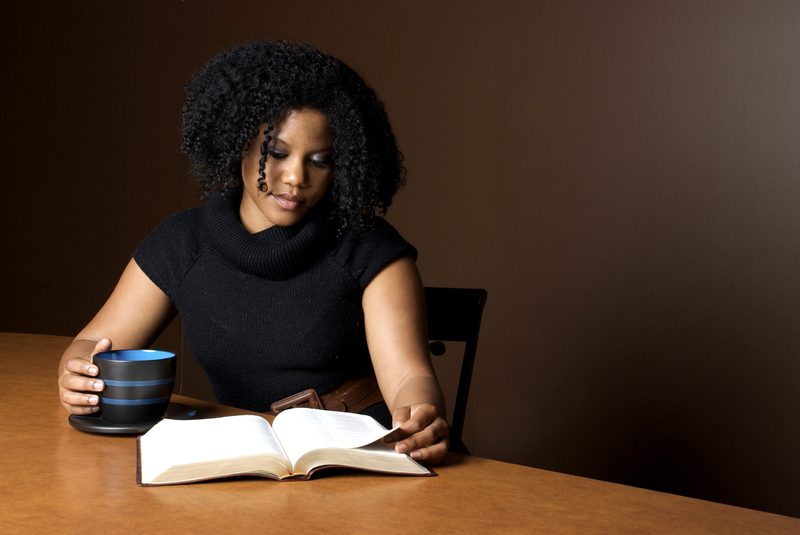 As you take a look at your life, which would characterize your approach to God’s Word? Are you raking or digging? Excellent! I love the term life-permeating truth as it’s spot-on. I dig each morning and always come up with a diamond or two. God’s Word is chock full of them! Thank you Lord… and thank you Diane. Perfect, it’s really time to put the rake away, and get my shovel out for digging. I so need God’s Word!